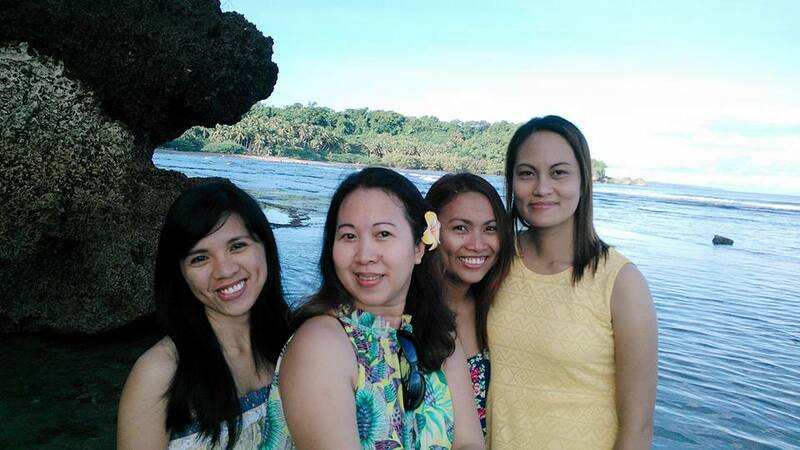 It’s been a year since we planned to visit a colleague, friend Megie in her home town in Negros, Oriental and to see the place as well. 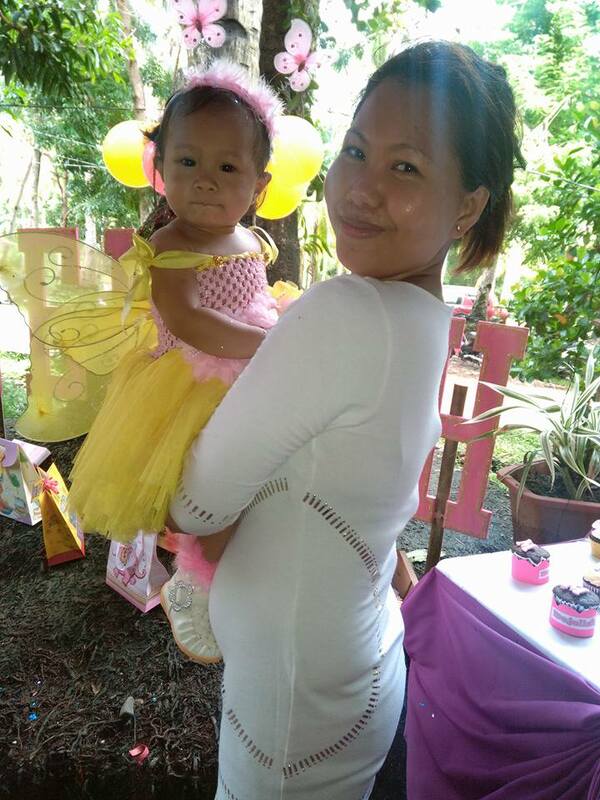 Last year, we are supposed to attend the christening of her baby Mejellah Maelle, but wasn’t able to realize it. 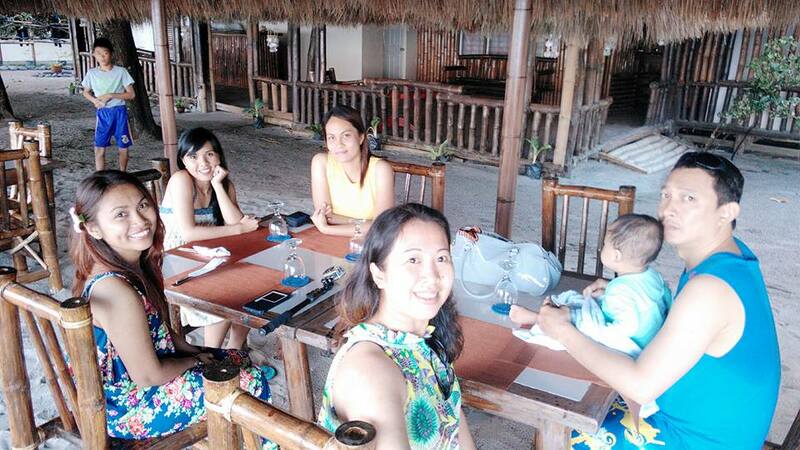 We make it a point then to attend to her first birthday, so we really did it last first of May this year. 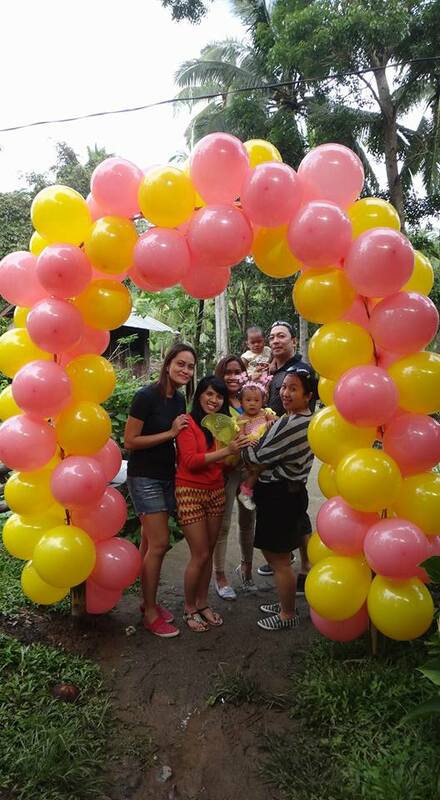 The birthday party was fun and we get to know baby Jellah and her family and some friends in Siaton. I was even lucky enough to cuddle the cute, little baby since she’s reluctant to others. 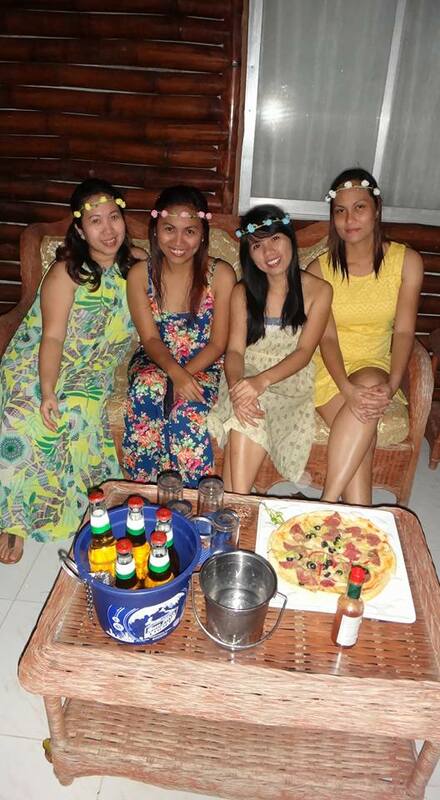 After the party we decided to stay overnight at Cove Sands Beach Resort where we were able to had some night food and drinks indulgence while chit-chatting, good night sleep, light breakfast, pool swim and picture taking, of course. 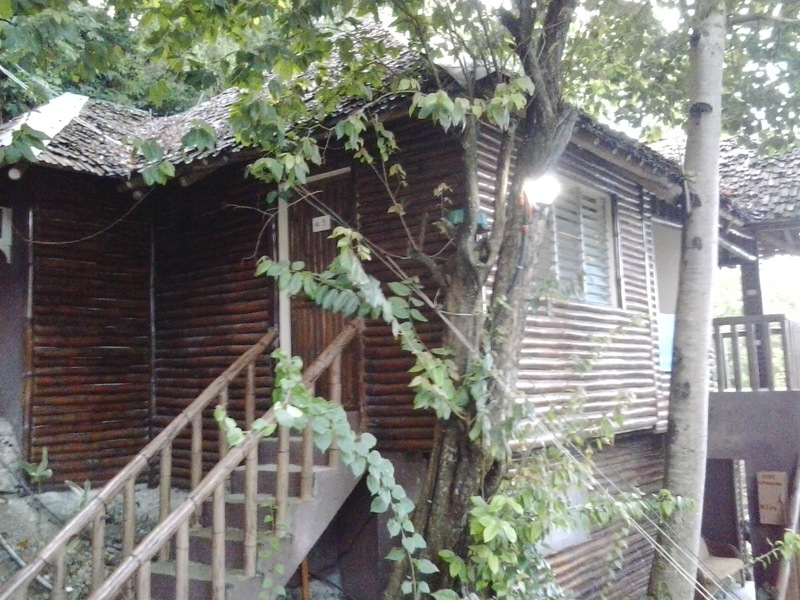 From the resort, we started our itinerary for visiting some of the famous tourist spots of the province accessible to us. 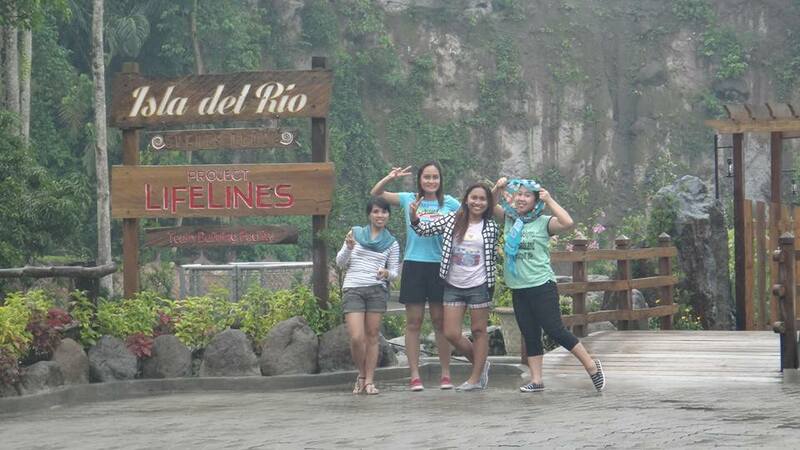 Although we weren’t able to visit most of the destinations in our list because of the unfavorable weather that time, we still enjoyed each other’s’ company. 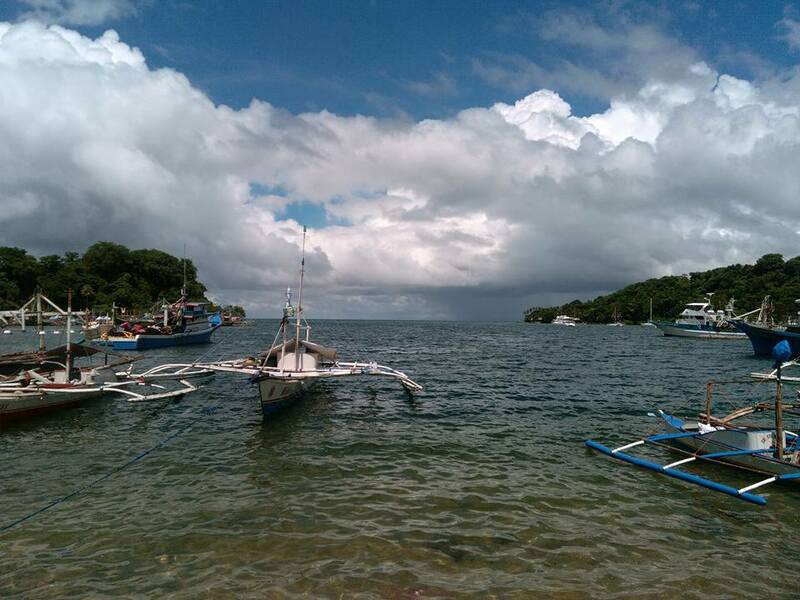 We were supposed to visit the most reknowned nature hub Lake Balanan, but the road is impassable caused by the recent landslide so we have to detour and went to Tambobo Bay instead where public sea vessels and private yachts are docked. It’s almost lunch time when we reached Valencia and rain shower started to fall so we need a place to dine and wait for the subsequent heavy rain to stop. 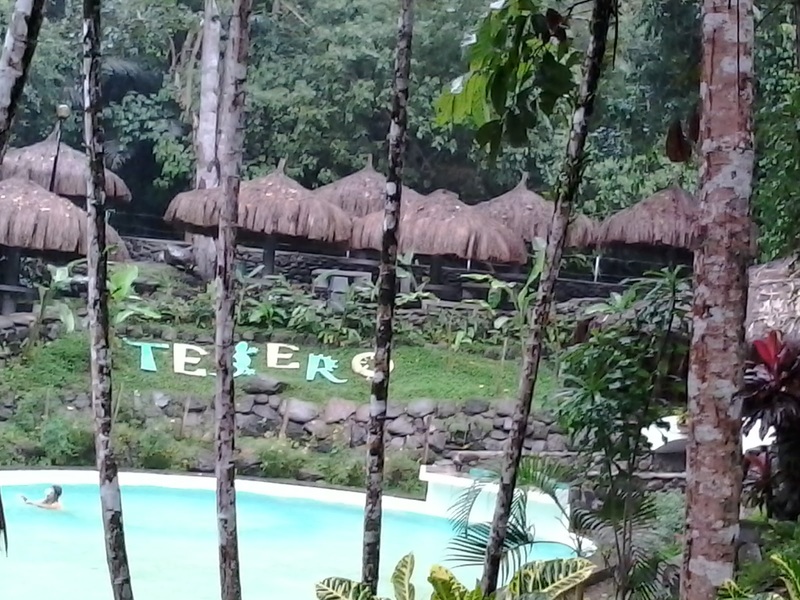 We checked The Forest Camp and Tejero Highland Resort and Adventure Park for some outdoor adventure, unluckily we were impeded by the rain so we decided to just ate lunch at its charter resort across the road. 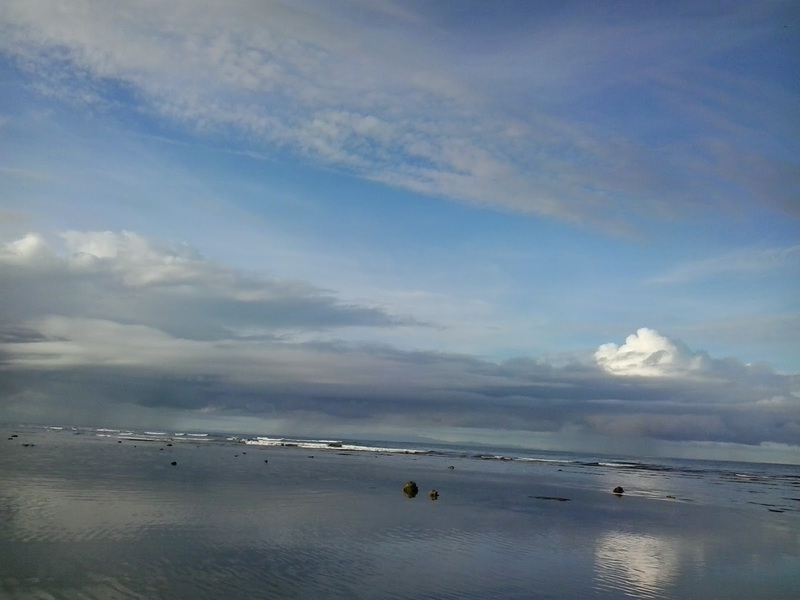 As the rain subsided, we took some photos before heading to Dumaguete to continue our wander. 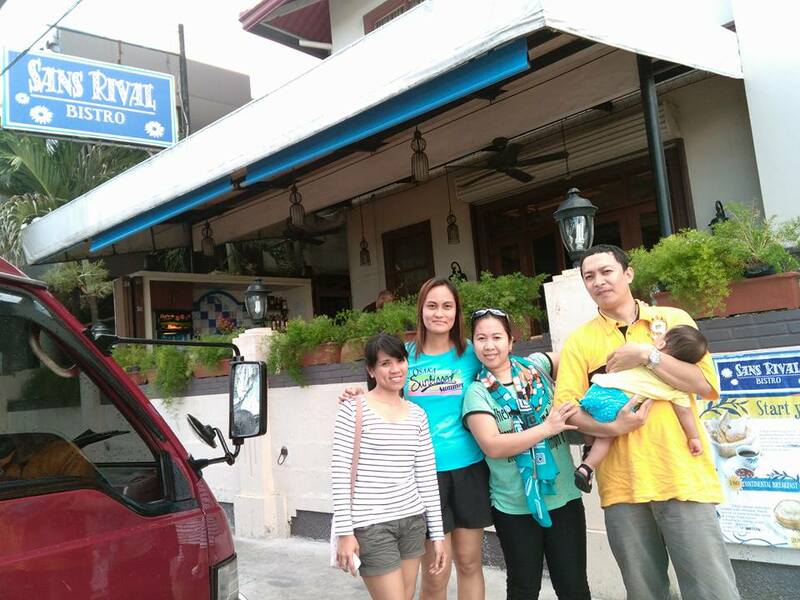 We dropped by the famous Sans Rival Bistro for some goodies like silvanas. 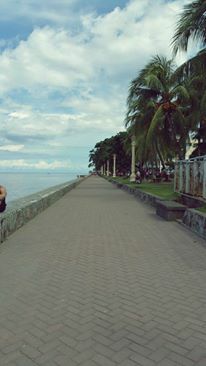 Just across the restaurant is where the Rizal Boulevard Dumaguete can be found. 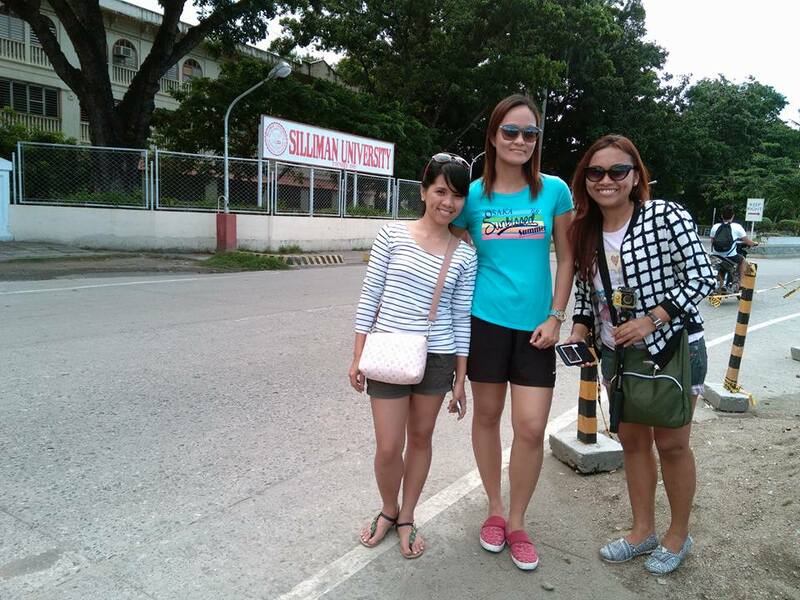 A few steps away is where Siliman University is located. Since the port is near, we decided to inquire for the trip schedule going back to Cebu to make sure we can still catch up for the possible time we can take. The plan afterward was to visit some other places there, but we seem to be unfortunate that we opt to go back to the port, bought our tickets and went home earlier than what we have planned. 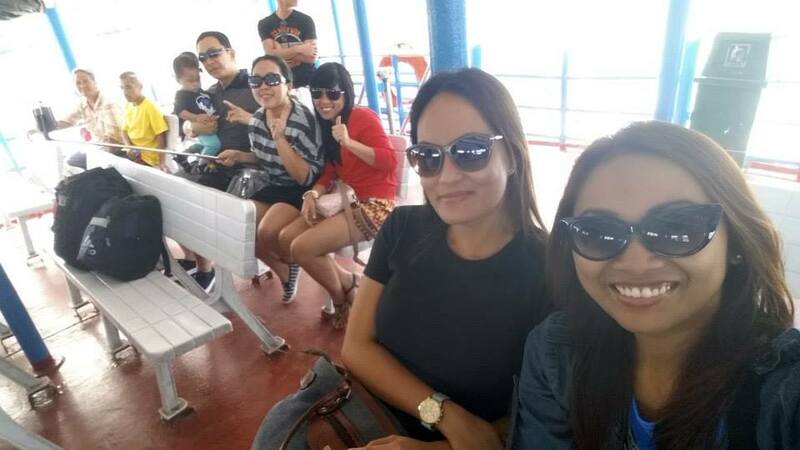 Yes, we may not have the trip we have organized and expected, we still enjoyed the overall travel with the bond we seldom can do mainly because of our hectic schedules. That’s how we make the most of the time we can as friends: in food and adventures. Hopefully, the next time we visit the province, we will be able to visit and experience the wonders that only the province can offer. 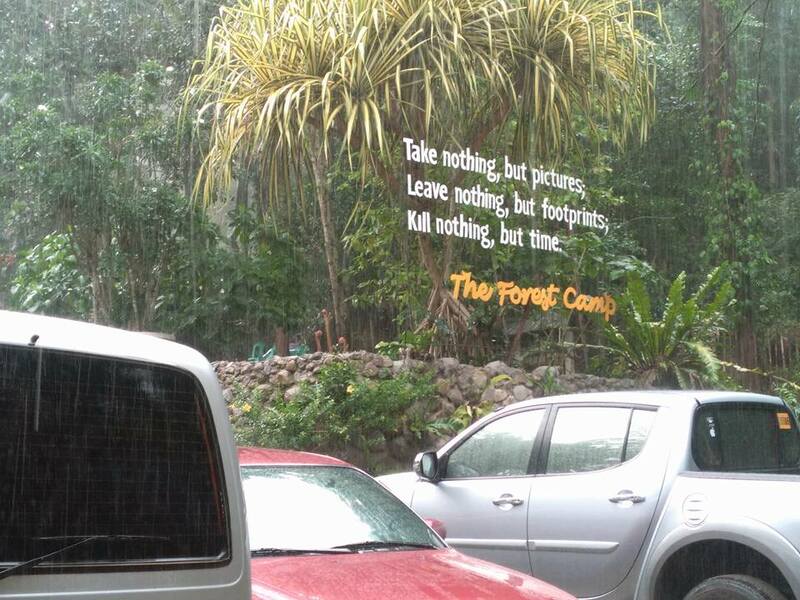 Watch video of our Negros Adventure by travel buddy Asa Ni Quen? at https://web.facebook.com/mysticaldamsel/videos/1062077563810008/. 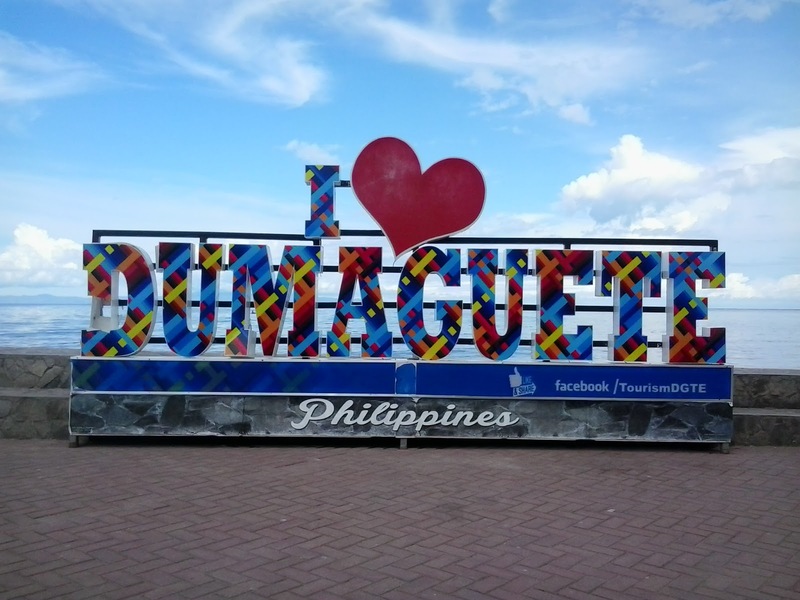 Know more about the Philippines here.